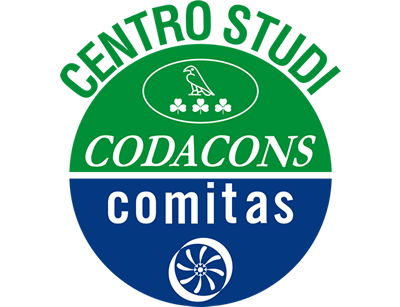 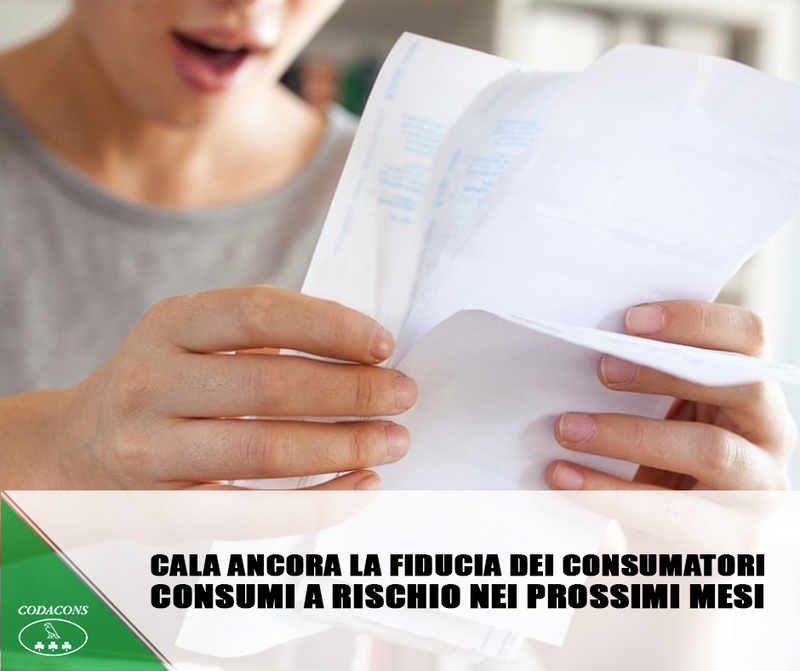 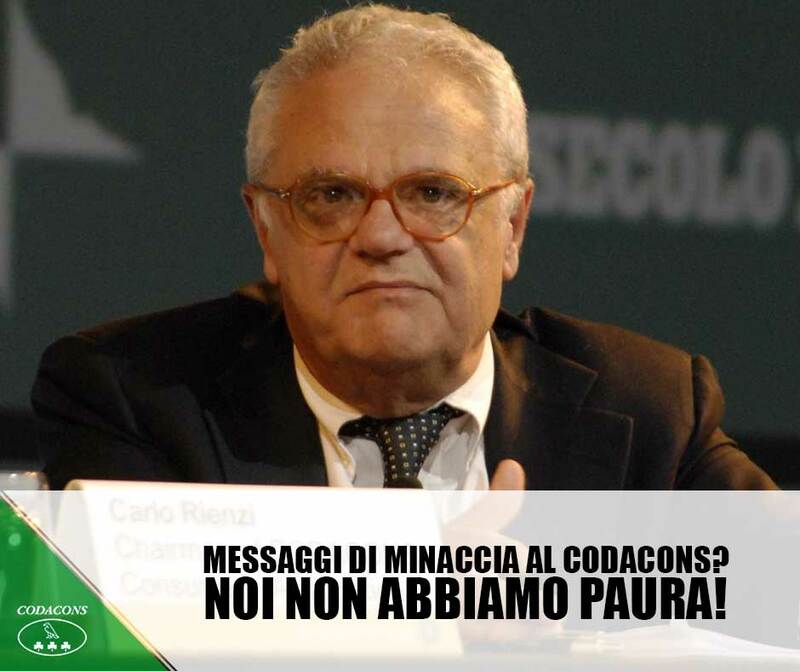 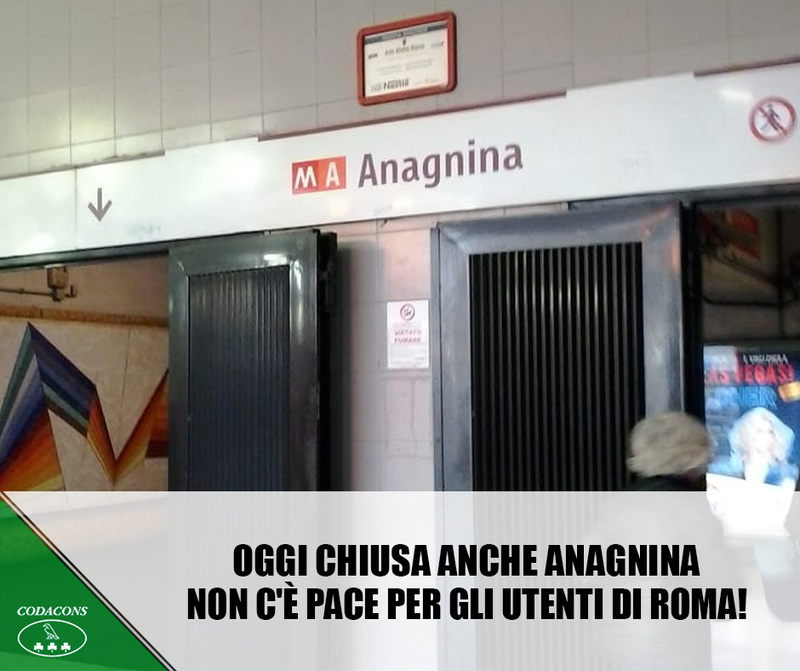 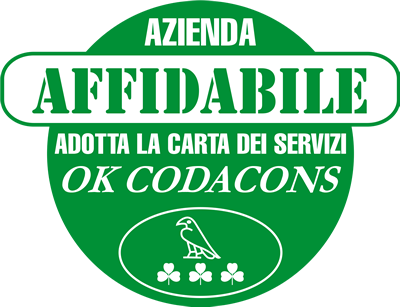 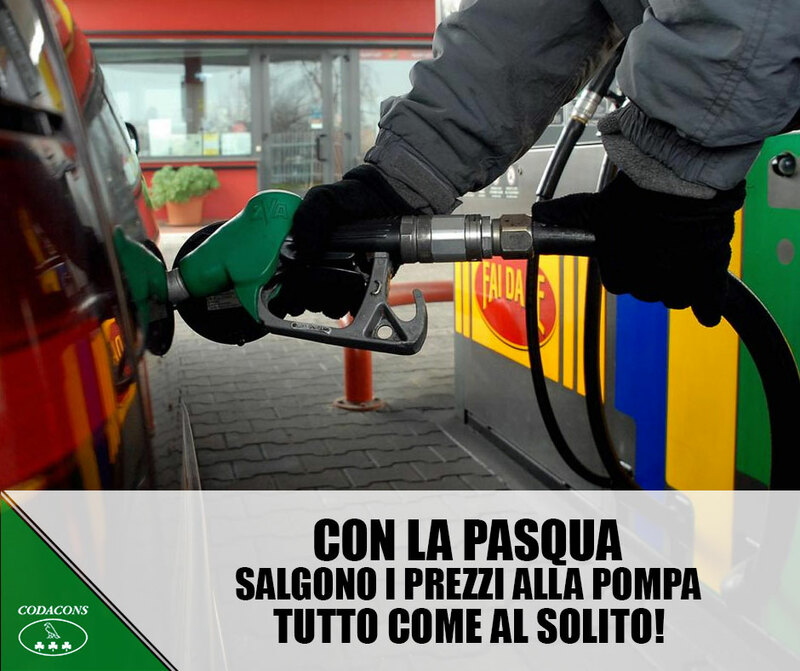 MESSAGGI DI MINACCIA AL CODACONS! 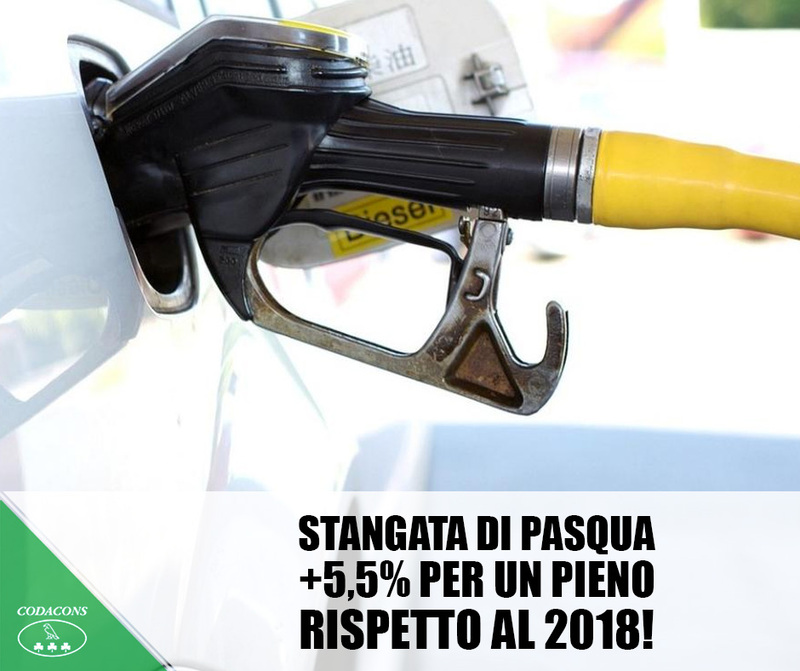 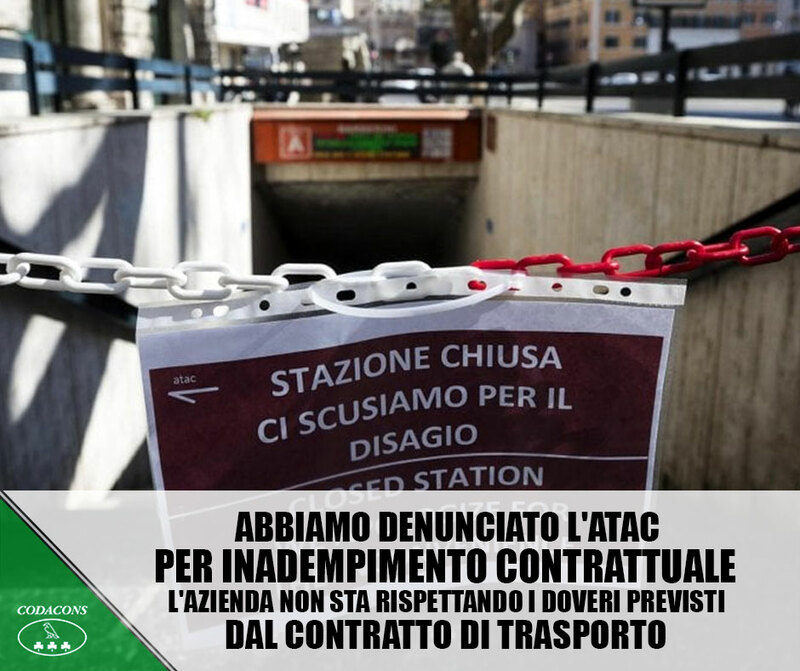 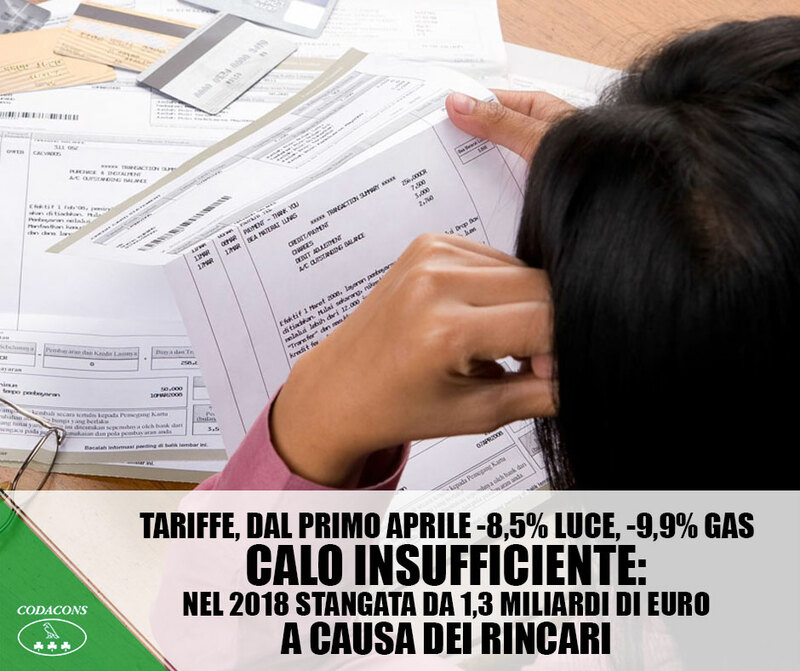 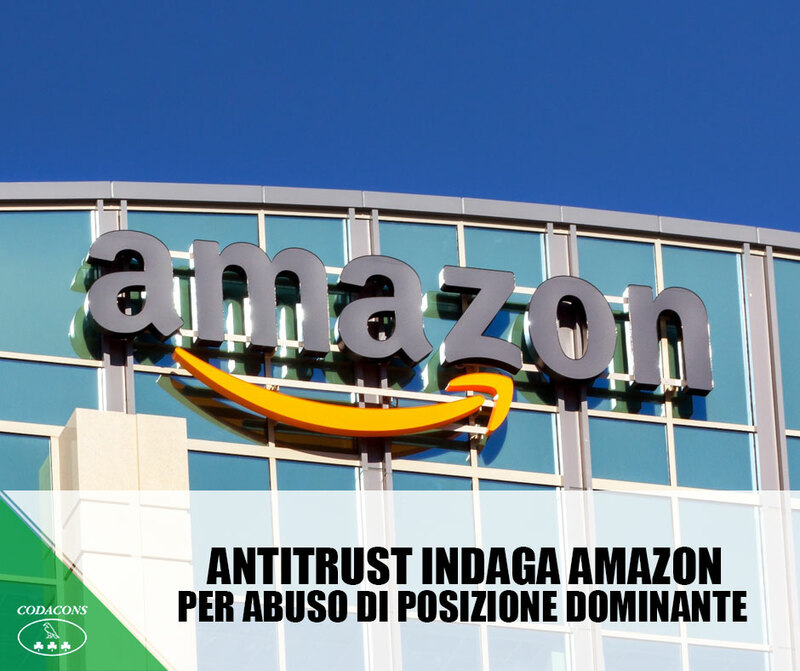 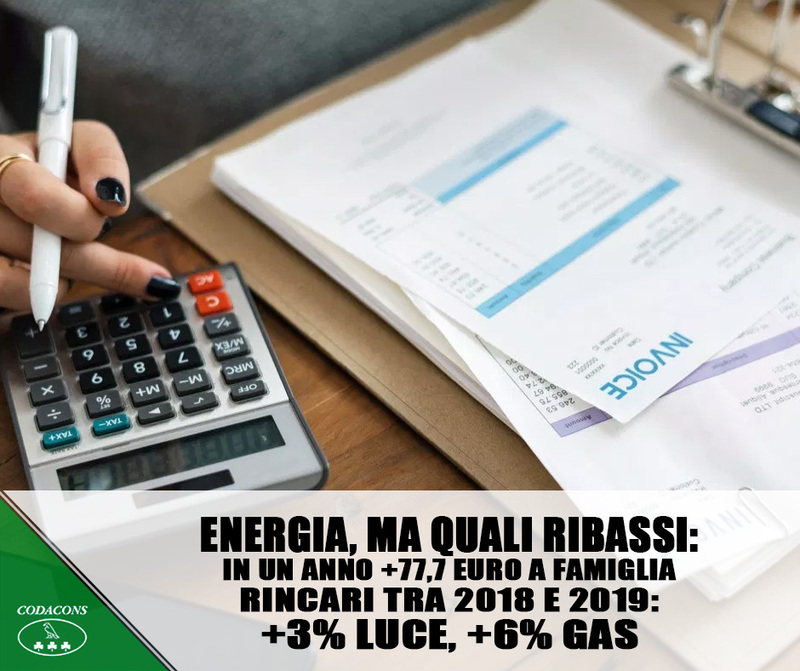 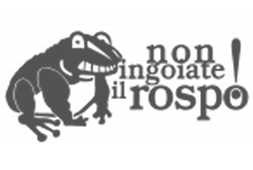 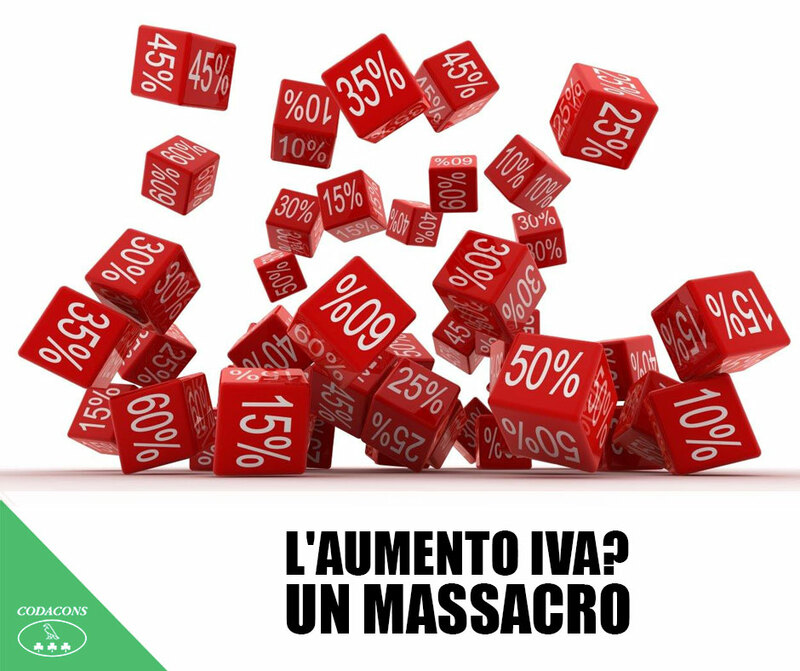 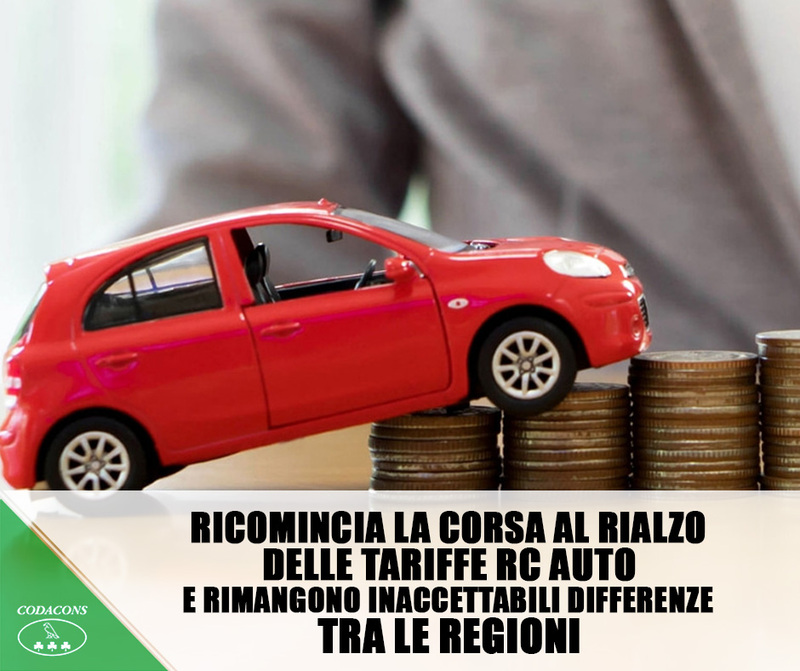 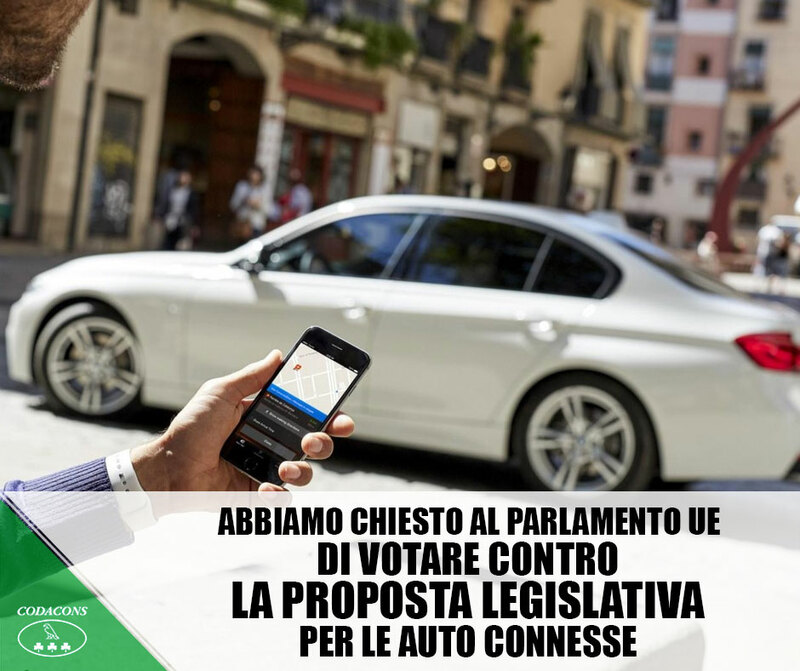 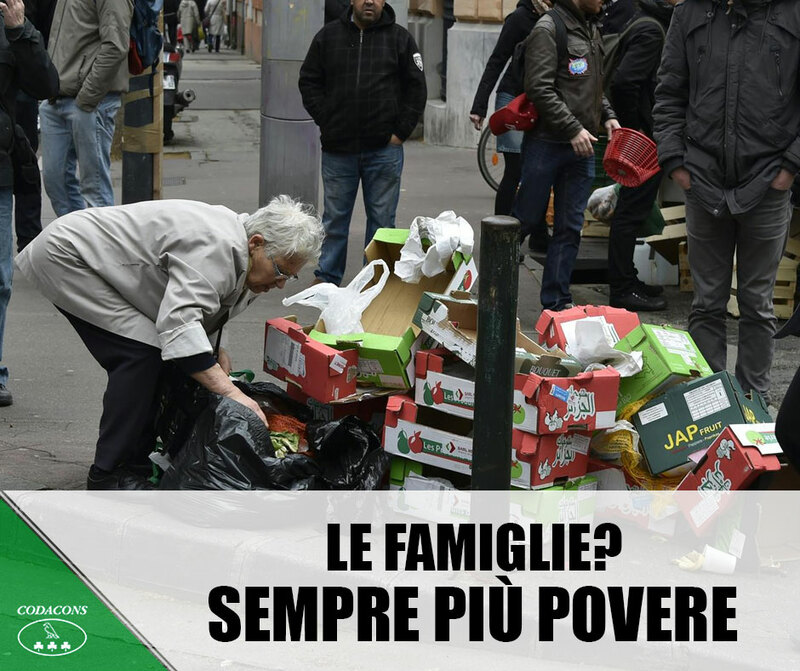 RICOMINCIA LA CORSA AL RIALZO DELLE TARIFFE RC AUTO! 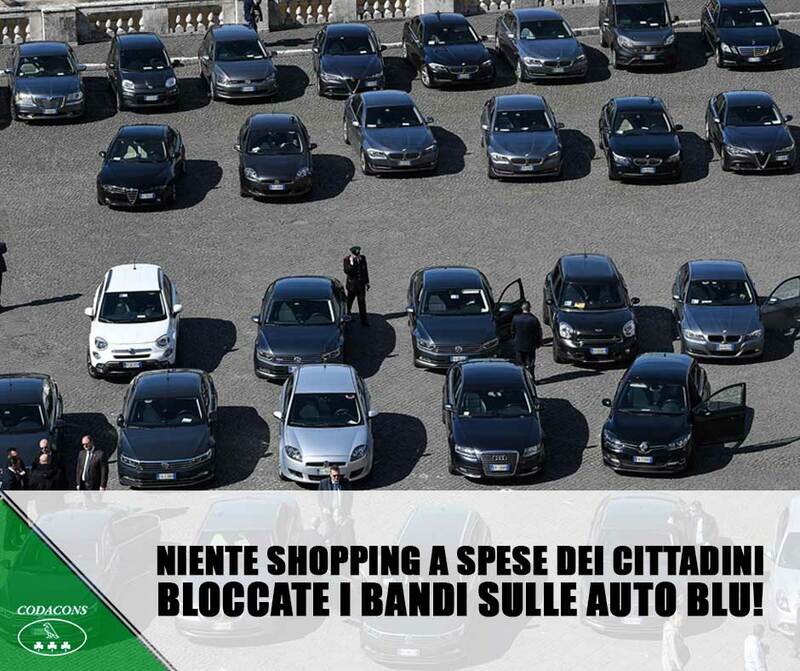 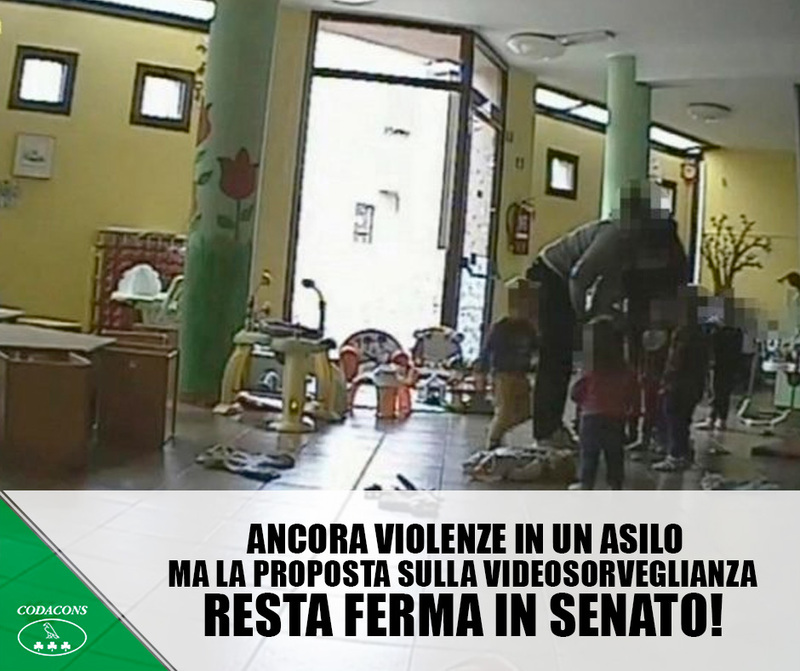 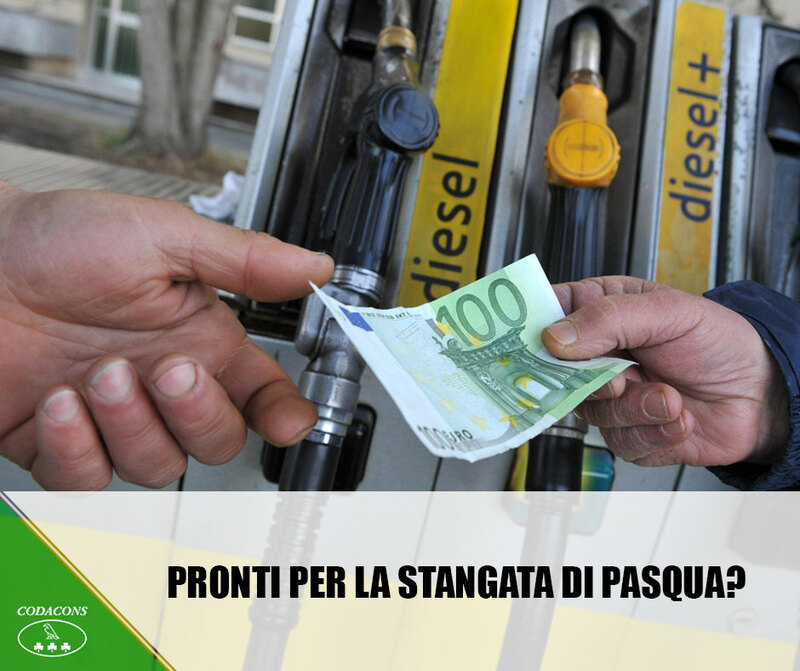 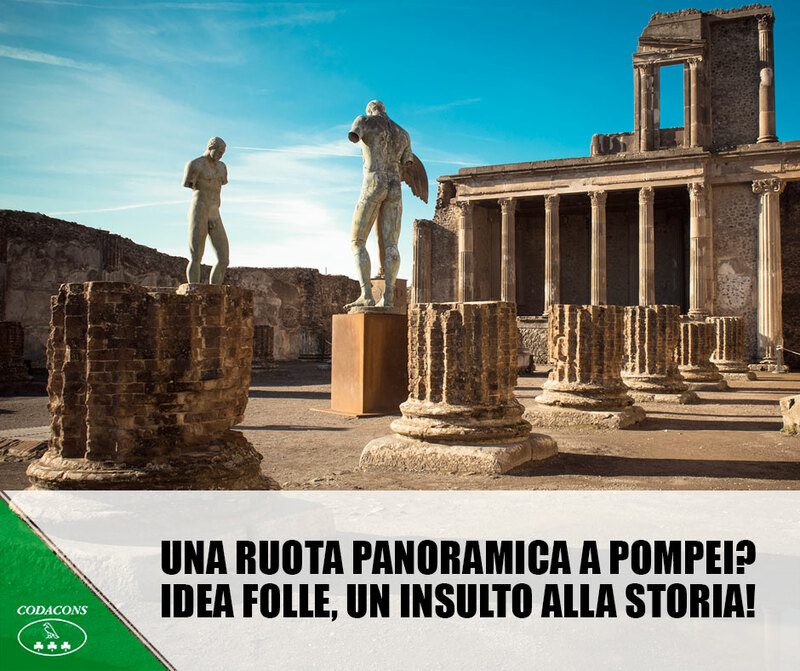 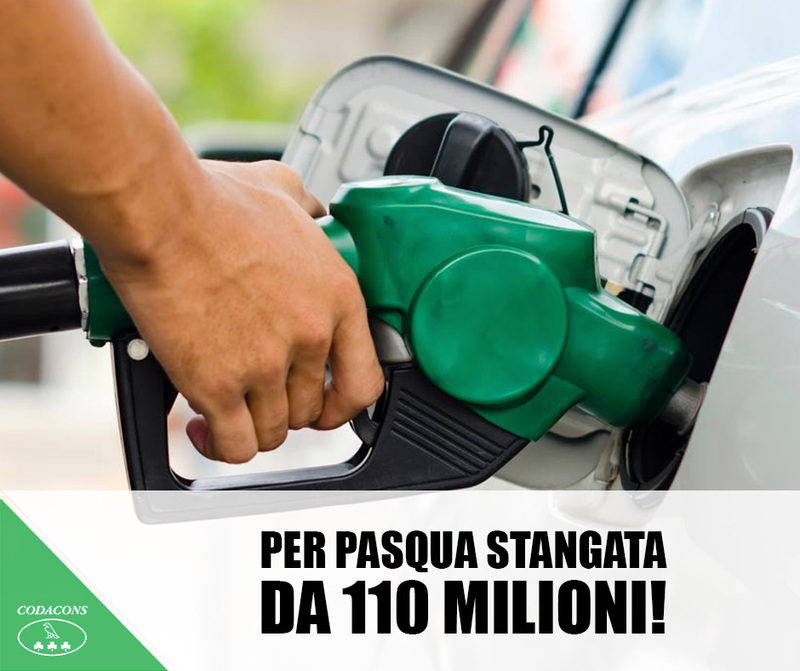 BLOCCATE I BANDI SULLE AUTO BLU!